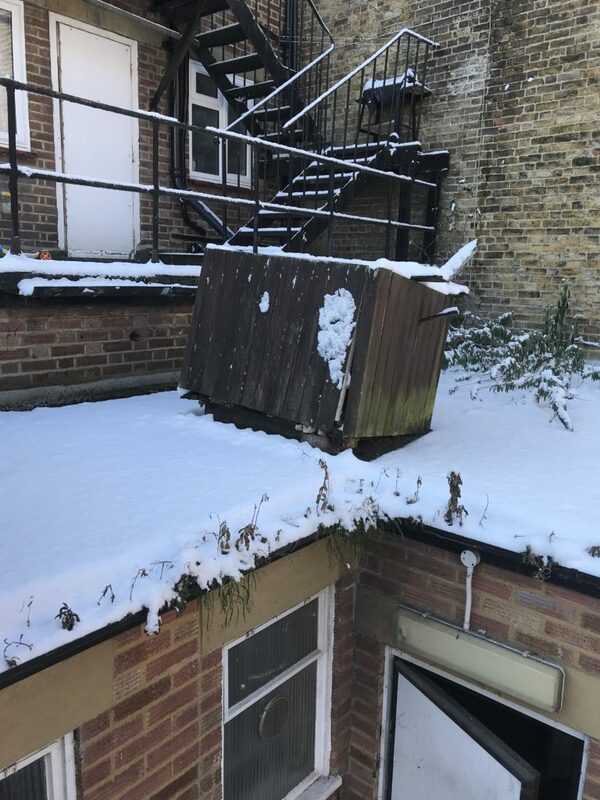 DMP were in Beckenham last week during the snow showers undertaking an inspection of a retail unit for dilapidations purposes. 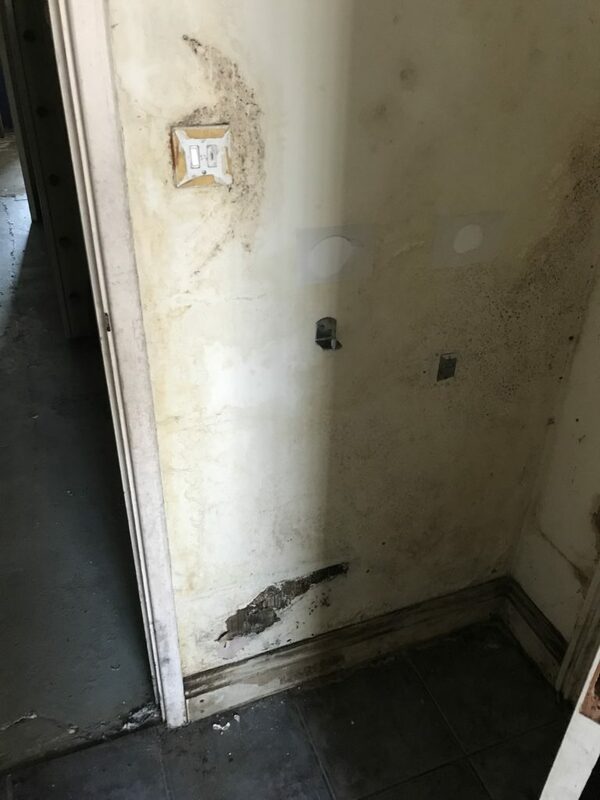 We found a number of issues onsite site relating to damp ingress and internal fabric failures. 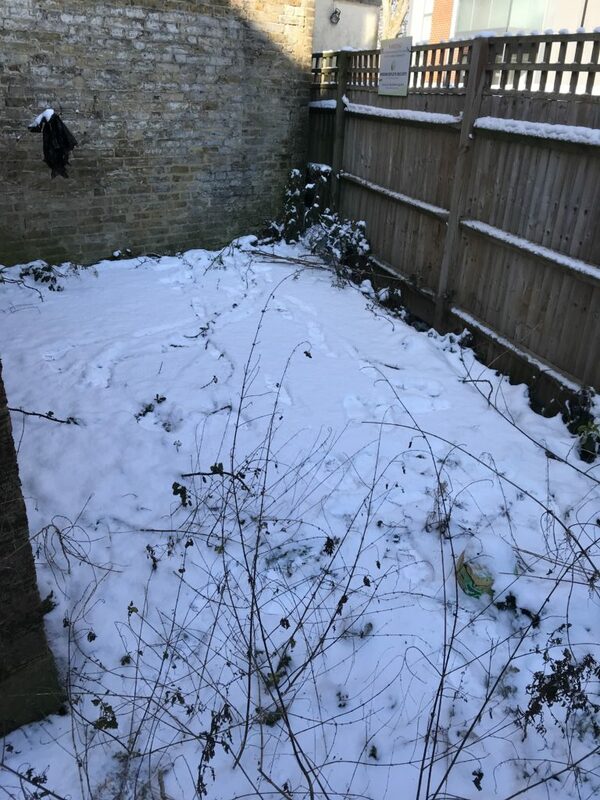 The dilapidations inspection was undertaken as an update to a report formed in 2017 which the landlord presented to the tenant some 5 months prior to the end date of the lease. 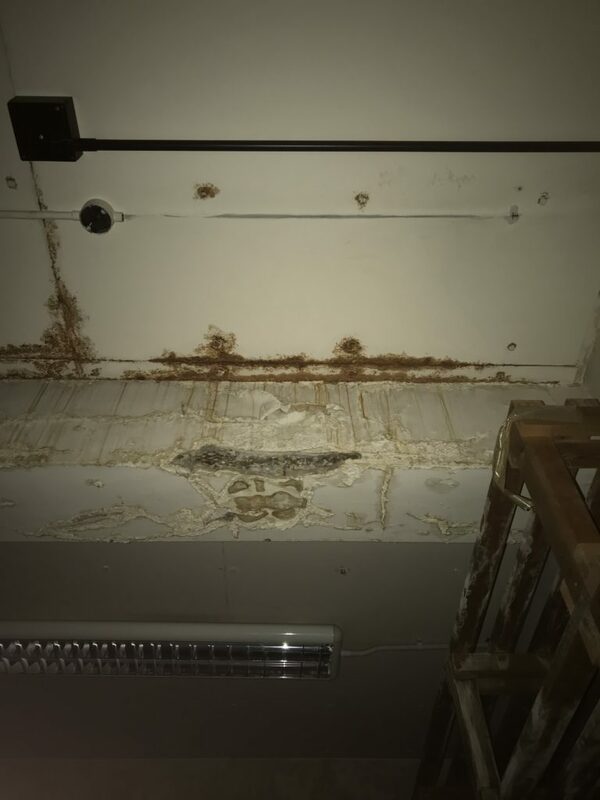 DMP have been working with the landlord, his solicitor and commercial agent in looking to resolve this issue for some weeks and hopefully will achieve an amicable outcome shortly. If you have any need for dilapidation’s advice please do not hesitate to contact us on 01892 534455 or email us at dmp@dmp-llp.co.uk.